Certainly! 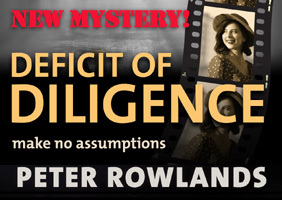 Read my new mystery drama, Deficit of Diligence, and then you’ll believe me. High drama in the high-bay, conspiracy on the conveyor line, hijacking on the highway – not to mention overstocking in the warehouse and financial finagling on the fiscal front. If all this sounds a bit mad, don’t worry. 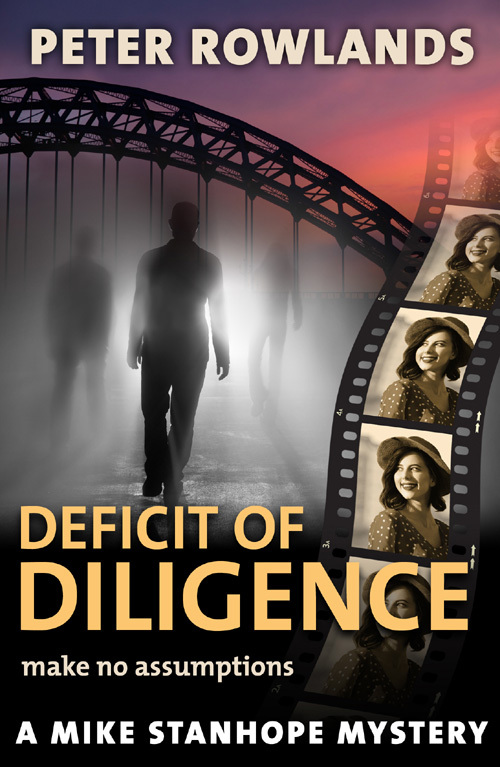 Deficit of Diligence is a proper mystery drama. You can sail through the logistics bits without knowing a single thing about them. But if you do know the business, you should find yourself smiling in recognition – or maybe in disbelief! So what’s the book really about? 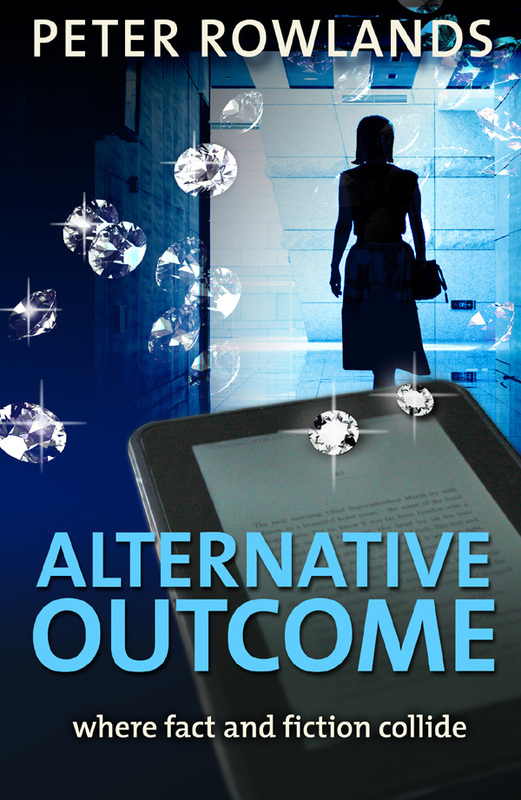 Well, it follows the fortunes of downbeat journalist Mike, whom we met in the first novel of this series, Alternative Outcome. He’s just learned about an unexpected legacy from an unknown benefactor in north-east England, so he’s happy when he’s sent there with his job. He hopes he’ll find out what it’s all about. Instead, some bad decisions result in conflict with his colleagues, and his efforts to put things right soon lead him into deadly danger. It takes every ounce of his resource to get his life back on an even keel. Like its predecessor, Deficit of Diligence is fast-paced and strong on character, and is packed with lively dialogue. And it’s driven by not one mystery but several, including that of a girl Mike spots in an ancient film. Who is she, and could she have a bearing on his legacy? The logistics backdrop is there all the way through, but it’s never obtrusive. The focus is on the people, and on how the various plot lines will be resolved. Logistics? Exciting? Well, maybe not as such, but I’m finding that the subject offers a vivid context for some engrossing mysteries. I hope you agree.